Gods Unchained is the first decentralised competitive eSports card game that runs on Ethereum to allow players to fully own their cards. Recently, the company behind Gods Unchained – Fuel Games – announced their support from major investment players in the cryptocurrency & blockchain space, such as Continue Capital, Sora Ventures & Nirvana Capital. 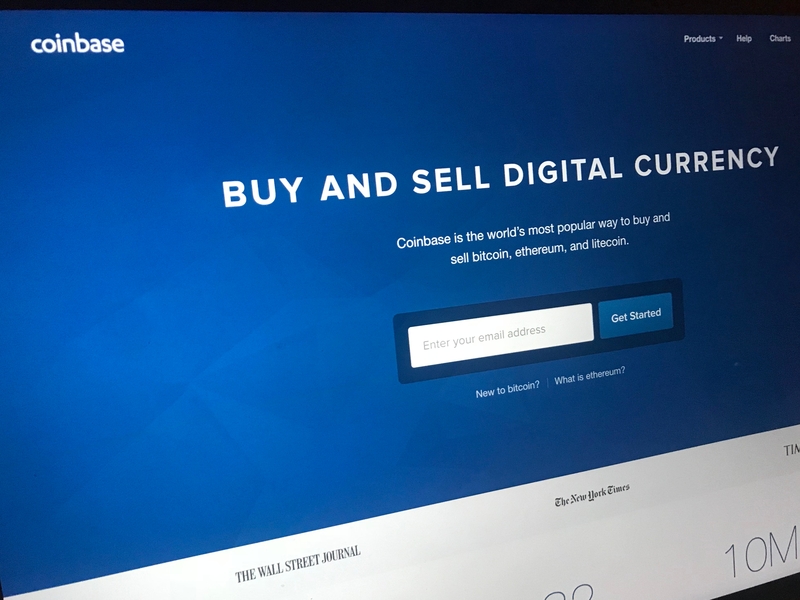 Coinbase Ventures, the largest cryptocurrency exchange and wallet, have also helped them raise financial capital. This isn’t Fuel Games’ first crypto-game, however. They previously released Etherbots, a full on-chain game on the Ethereum blockchain network. Since then, Fuel Games has taken a different blockchain approach for Gods Unchained by using a hybrid on-chain and off-chain system. The hybrid model is known to prevent congestion on the Ethereum network and to provide users with a seamless experience. Coinbase is financing the topmost, promising projects that they believe will positively impact and change the blockchain landscape. Hence, being backed by Coinbase is a huge step for Fuel Games, as it shows the world that there is a belief in the eSports and gaming industry; eSports is definitely on the rise! Gods Unchained is a high-performing blockchain-based game with an incredible opportunity for eSports growth. Through blockchain, Gods Unchained gives gamers real ownership over the cards that they buy, earn, trade and sell on the game. Gamers will have a 1v1 battle against another player with the goal of reducing your opponent’s life to zero or simply killing them. Imagine popular games like Hearthstone, MTG and Fearia mixed together. Add to that blockchain and Ethereum and you will get Gods Unchained, a truly community-focused game. Traditionally, when you purchase skins, cards or upgrades in a game, you don’t own the items as the game company licenses them to you. 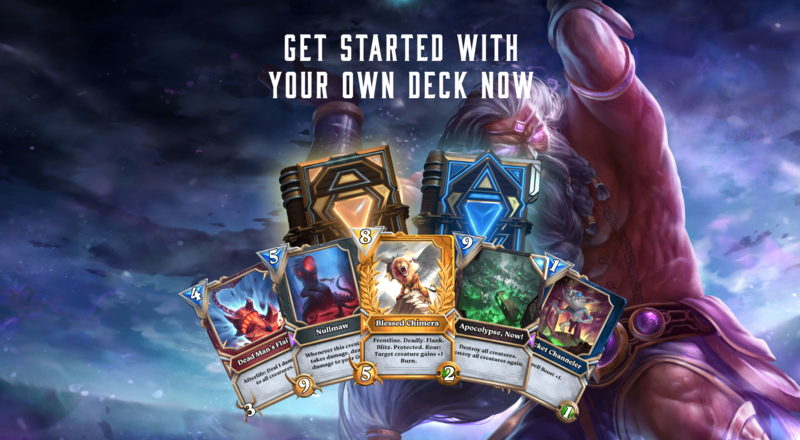 Fuel Games utilises blockchain in Gods Unchained to make sure gamers have true ownership over their cards. Both Bountie and Fuel Games believe that blockchain is the future for gaming and esports. Blockchain gives transparency to the ever-changing gaming world and in-game economies. Other than owning their assets, gamers’ details are kept on an immutable and secured blockchain network. You will get to sit back and relax knowing your transactions are safe from attacks. Stay in the loop of more upcoming blockchain-based games by following Bountie on Facebook!